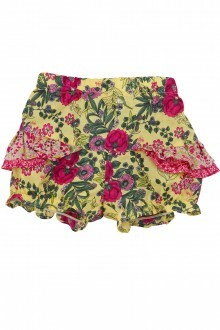 I just love these floral baby girl shorts by Kenzo! I was just browsing the Blossom website and they jumped out at me, I think they are going to be my next purchase for Annabella! – as soon as the sun comes out that is! They will be the perect new addition to her summer wardrobe. They come with a matching hat which is just far too cute. 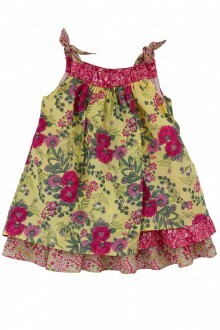 There is also a devine little Kenzo floral sundress. 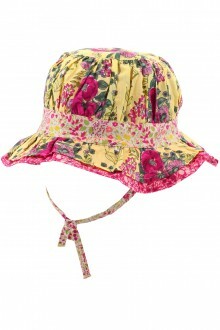 Blossom have a summer sale at the moment and there are some great bargains on babies clothes, so well worth a visit. Some lovely little bits for boys and girls, and for mummy too! ← Baby No.2 for Gisele?